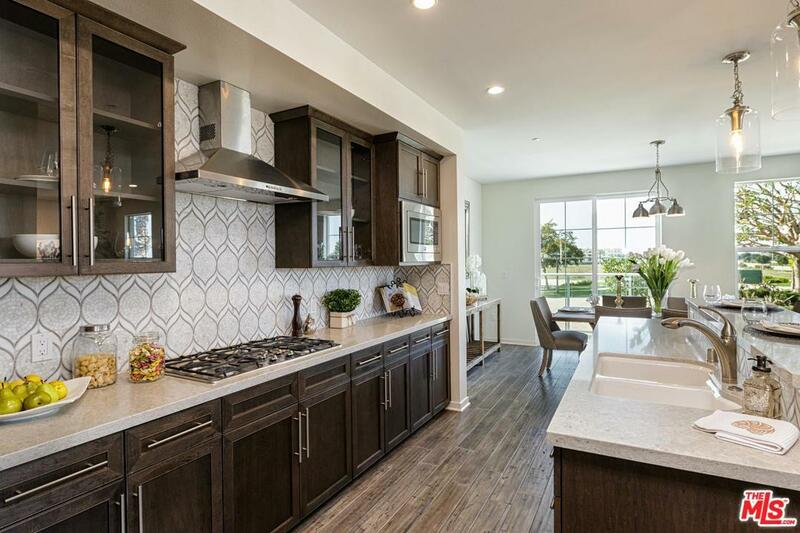 Conveniently Located within the Desirable Master Planned Community of Seabridge This exceptionally designed, NEW CONSTRUCTION MODEL HOME 3 bedroom, 2 bath single level home features designer finishes, generous and detailed kitchens w/European style cabinetry & premium stainless steel appliances. 2 assigned parking spaces inside secured garage w/on-site bicycle storage & electric vehicle charging stations. 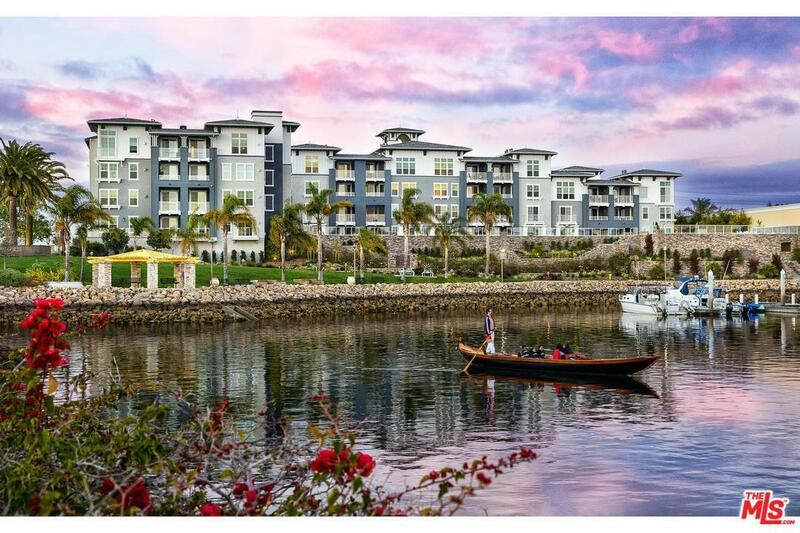 The residents of The Enclave enjoy direct access to a well-appointed outdoor kitchen, waterside fireplace, relaxed lounge area with fire table and uncompromised view of the water. 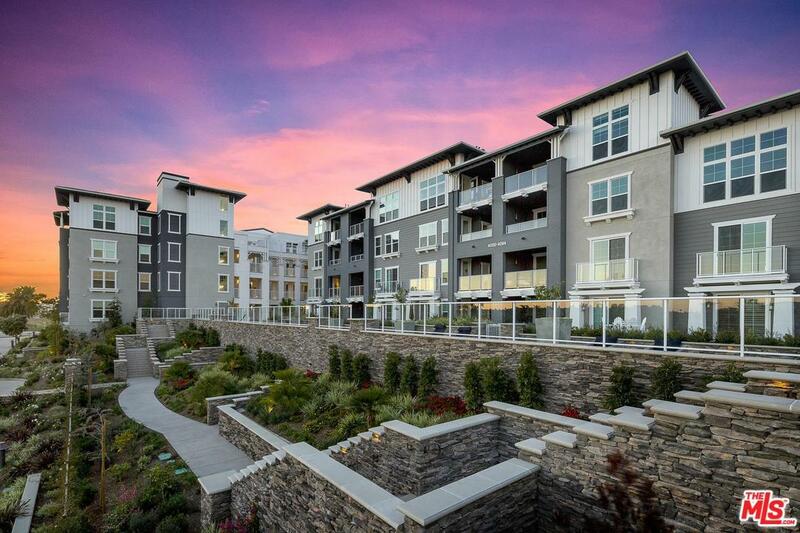 Community amenities include a pool, clubhouse w/fitness center featuring state of the art equipment for cardiovascular & weight training, yoga/meditation area. 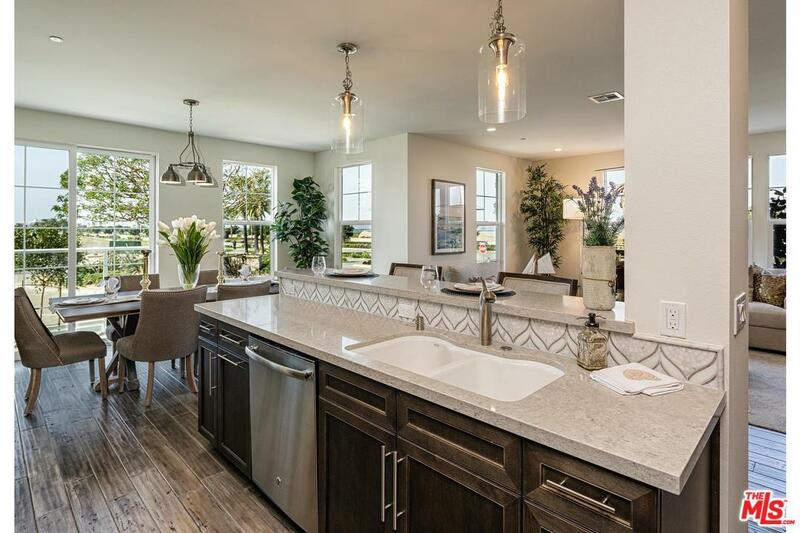 Don't miss your final opportunity to purchase the only NEW CONSTRUCTION luxury development in the Seabridge community. MODEL HOMES NOW AVAILABLE TO VIEW! Sold by Kelly West BRE#01388627 of Keller Williams Rlty Brentwood.